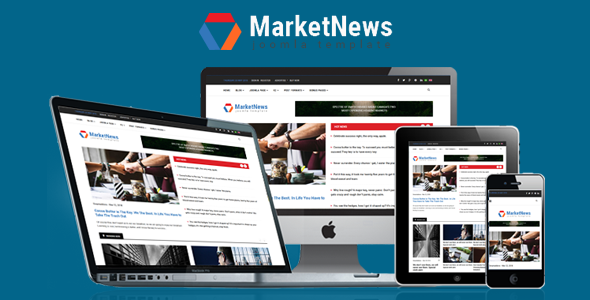 Sj MarketNews is a responsive premium Joomla template that built for financial sites: financial news, magazine, financial firms, business/corporate. The financial Joomla template is built with bundle of advanced features: Sp Page Builder (free), responsive design, 65+ useful shortcodes, powerful mega menu, RTL supported, sample data included and many more . 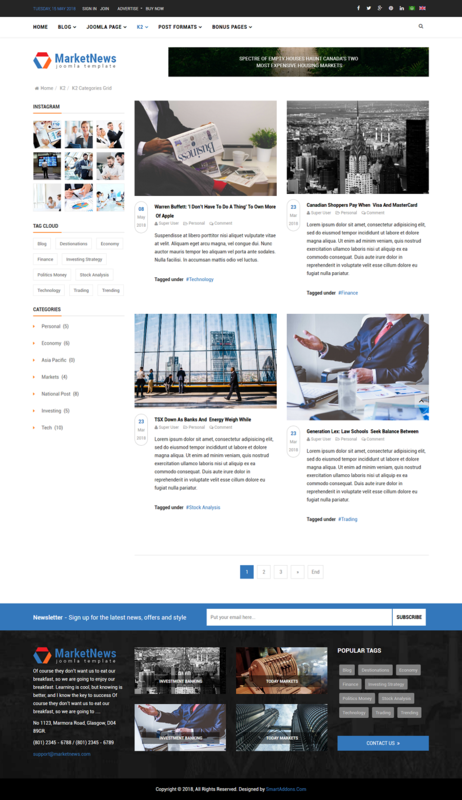 The news portal Joomla responsive template has cross browser compatible and clean code. Build your business new portal in few minutes with Sj MarketNews now!